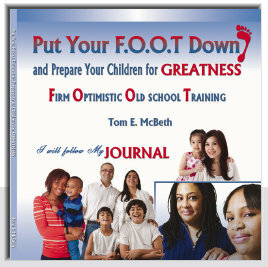 Tom ignites parents and organizations with practical parenting skills and techniques! Parent Involvement is the Key! REAL Parents, Inc. Parenting Education has developed a Workbook designed to motivate and encourage parents to develop seeds of GREATNESS in their children.